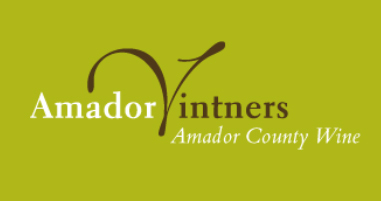 Sutter Creek, California, November 2018 – Saturday and Sunday, December 1st and 2nd from 11 a.m. to 5 p.m. Made in Amador hosts the first annual Amador Artisan’s Craft and Wine Walk in downtown Sutter Creek. 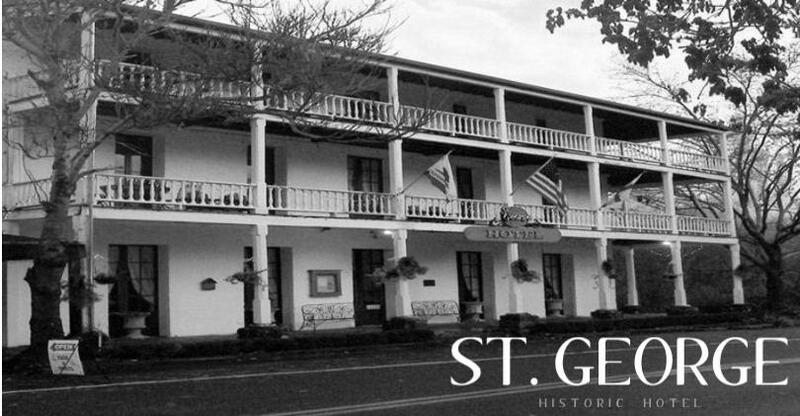 Wine Culture is evolving in this charming historic town with a newly established critical mass of eleven tasting rooms. Molly Allen, local wood worker, florist, event planner, and mother will bring together local artisans with stellar winemakers creating a dynamic and festive bazaar. Local items will be available for purchase in each Wine on 49 tasting room. 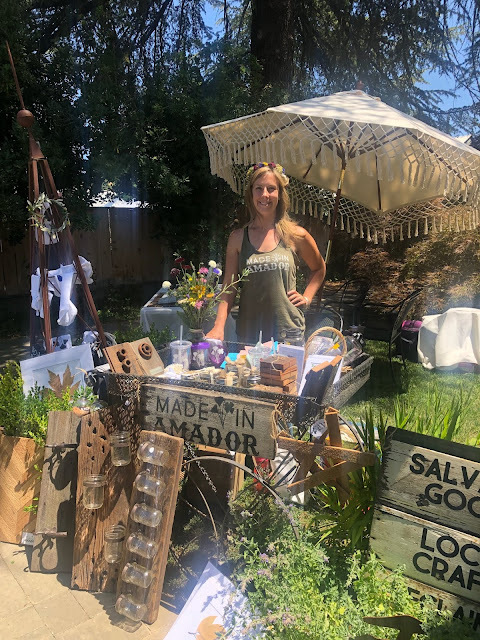 The event celebrates the “Makers Movement,” a trend ushering in a resurgence of handmade goods and kicks off a month of holiday events in Sutter Creek. 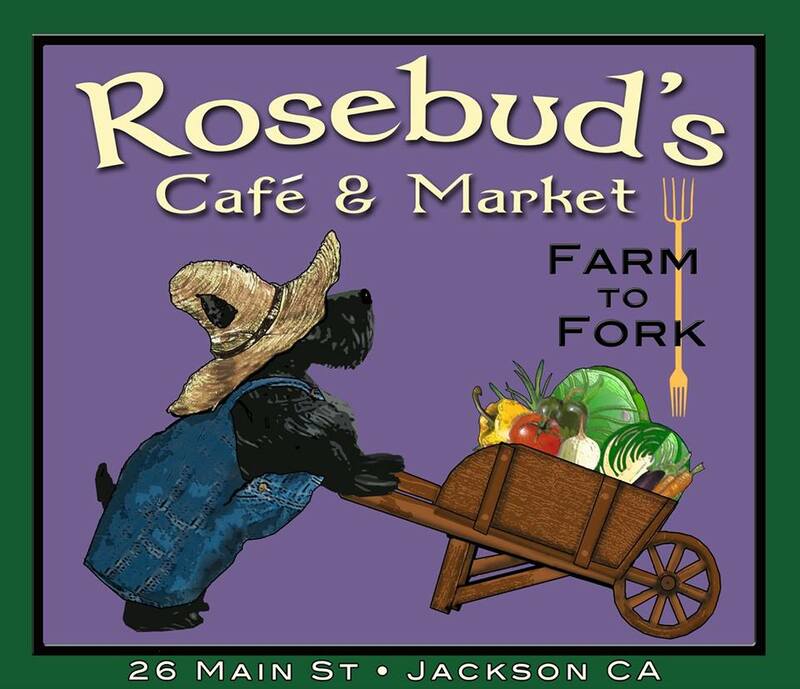 All vendors are local to Amador County. The quality goods on sale range from reclaimed wood items, jewelry, beauty products, hand sewn gifts apparel, fresh floral arrangements and crowns, and custom home décor to award winning wines. 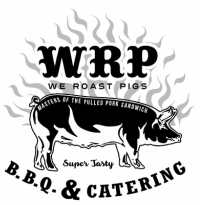 All vendors will offer raffle tickets with each purchase. The winner will receive a gift certificate worth $100 for classes or custom orders from Made in Amador. To round out the weekend Feist Wines will host Grammy award winner Gill Landry at 7pm on Saturday, December 1 at 7 p.m. and offer farm to fork wood fired pizza Saturday at 5 p.m.
Visit madeinamador.com and wineon49.com for more information.